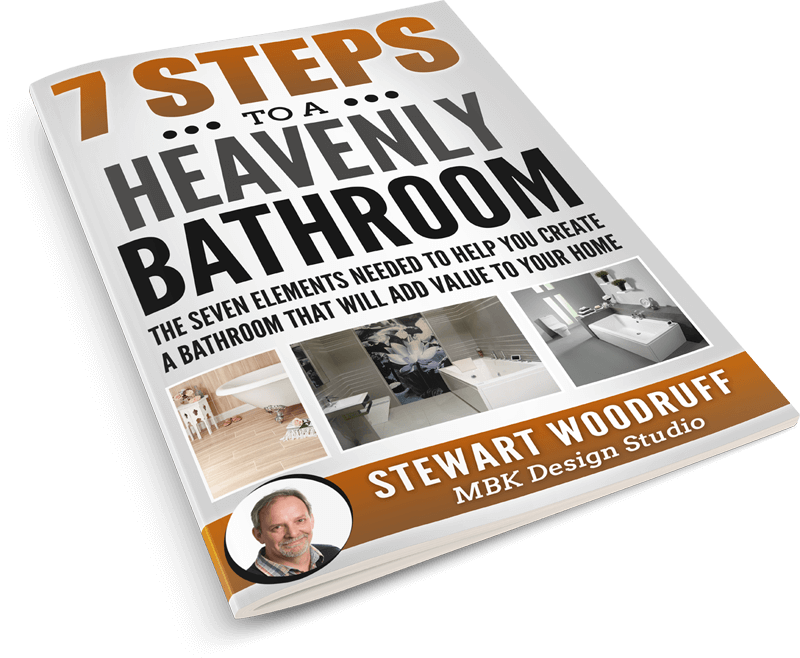 One of the best ways to improve the look and functionality of your bathroom is through the addition of bathroom furniture, bathroom cupboards and bathroom cabinets. This is never truer than when designing a small bathroom where every inch of the bathroom is needed. Even though you save space you still have access to all of those items that you need to get to without having them on display. 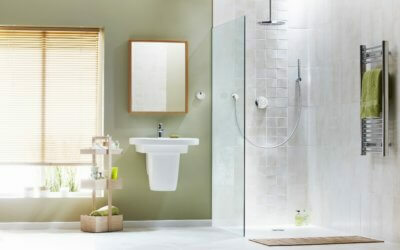 The empty space under a sink is normally wasted space so why have toiletries, towels etc. 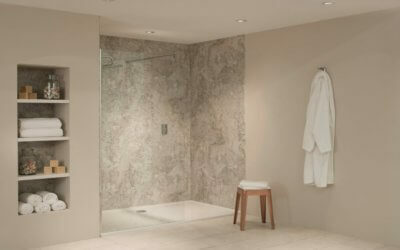 cluttering up the bathroom when you can have a stunning modern vanity unit, or a mirrored wall cabinet. 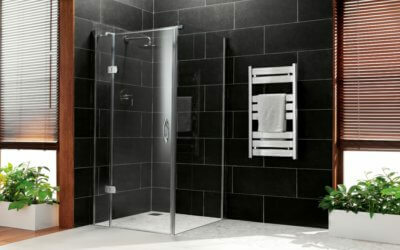 Bathroom furniture is not only practical but it can also can become an eye catching focal point in the bathroom. 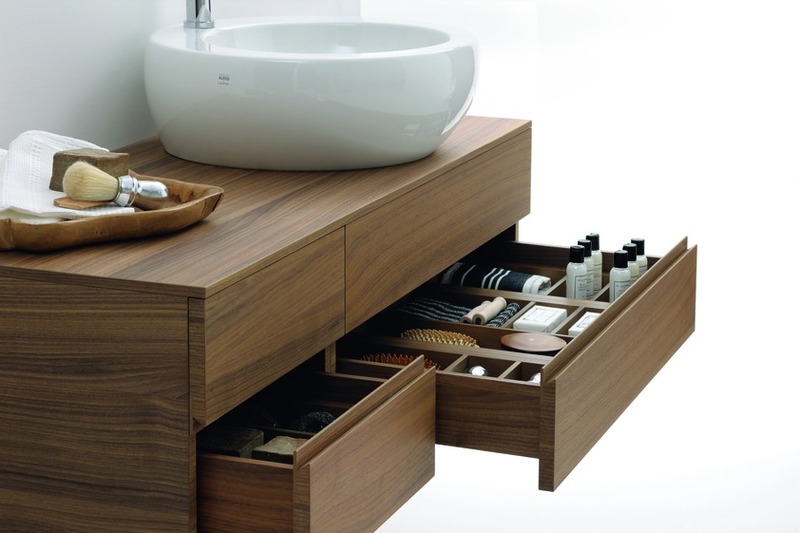 Fitted bathroom furniture will not only take care of your storage needs but with stylish fitted cupboards it will streamline your room for a more modern look.